Below you fill find all funeral homes and cemeteries in or near Boerne. Suburbs of Boerne: Fair Oaks, Fair Oaks Ranch. Boerne is also known as: Kendall County / Boerne city. Their current mayor is Mayor Ronald Bowman. Zip codes in the city: 78006, 78015. Some of the notable people born here have been: (adolf topperwein), and (crizzly). Boerne (/ˈbɜrni/ BUR-nee) is a city in and the county seat of Kendall County, Texas, United States, within the Texas Hill Country. Boerne was named in honor of a Jewish-German author and publicist. The population of Boerne was 10,471 at the 2010 census. The city is noted for the landmark U.S. Supreme Court case City of Boerne v. Flores. 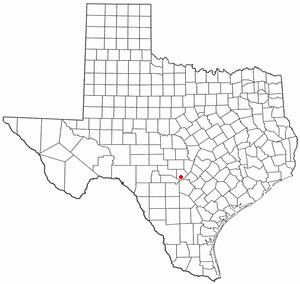 Founded in 1849 as Tusculum, the name was changed to Boerne when the town was platted in 1852.Boerne is part of the San Antonio–New Braunfels Metropolitan Statistical Area.Boerne is the home of the Guadalupe Valley Poetry Celebration, a regional poetry festival that benefits the Boerne Public Library. It was revealed on July 14th, 2018 that Jane Claire Flood (Ballantine) died in Boerne, Texas. Ms. Flood was 72 years old and was born in Chicago, IL. Send flowers to express your sorrow and honor Jane Claire's life. It was disclosed by Graham Leader on May 10th, 2018 that Velma Irene Padget (Moss) perished in Boerne, Texas. Ms. Padget was 99 years old and was born in Cyril, OK. Send flowers to share your condolences and honor Velma Irene's life. It was reported by San Antonio Express News on April 18th, 2018 that Darlene Leinweber (Tschirhart) passed on in Boerne, Texas. Send flowers to express your sympathy and honor Darlene's life. It was reported by San Antonio Express News on March 11th, 2018 that Johnny Woodson Johnson perished in Boerne, Texas. Johnson was 71 years old and was born in Fort Lee, VA. Send flowers to share your condolences and honor Johnny Woodson's life. It was noted by San Antonio Express News on February 28th, 2018 that Irving "Irv" O'Neal died in Boerne, Texas. O'Neal was 93 years old. Send flowers to express your sympathy and honor Irving "Irv"'s life. It was revealed by San Antonio Express News on February 11th, 2018 that Charlie Jr Kosarek perished in Boerne, Texas. Kosarek was 91 years old. Send flowers to share your condolences and honor Charlie Jr's life. It was disclosed on February 2nd, 2018 that Dimple Preslar (Strange) died in Boerne, Texas. Ms. Preslar was 98 years old. Send flowers to express your sympathy and honor Dimple's life. It was reported by San Antonio Express News on December 24th, 2017 that Louise Alice "Lou" Watson (Arone) passed away in Boerne, Texas. Send flowers to share your condolences and honor Louise Alice "Lou"'s life. It was written on May 17th, 2017 that Arlie Bess Clark (Shirley) perished in Boerne, Texas. Ms. Clark was 91 years old and was born in Charleston, AR. Send flowers to share your condolences and honor Arlie Bess's life. It was reported on December 7th, 2016 that Paul W Messer died in Boerne, Texas. Messer was 80 years old. Send flowers to express your sorrow and honor Paul W's life. Boerne was named in honor of Ludwig Börne, a Germany author and publicist, and its population was 6,178 at the United States Census 2000 census. Boerne is a city in the Texas Hill Country Country of Texas in the United States. It is the county seat of Kendall County, Texas County . The city is noted for the landmark US Supreme Court case 'City of Boerne v. Flores'. 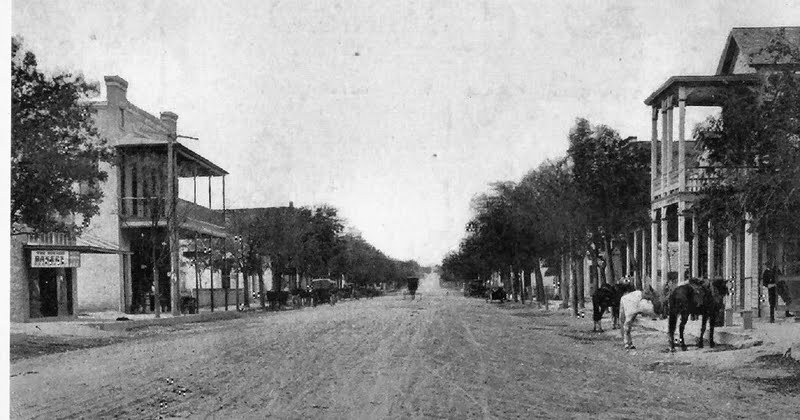 The town of Boerne was first settled in 1849 by German settlers from nearby Bettina, Texas and was laid out in 1852 by Theissen and John James.[http://www.tsha.utexas.edu/handbook/online/articles/BB/hgb9.html]. The official website for the city of Boerne is http://www.ci.boerne.tx.us/. and Bruce (Connie) Seegers of Florida; and a sister, Paulette (Dave) Daniels of Boerne, Texas. Preceded in death by ... Public visitation from 4 to 7 p.m. today at Kaiser-Corson Funeral Home, Denver. Memorials: may be directed to the family. Listing all funeral homes in Boerne, Texas so you can easily send flowers to any location (same day delivery) or find any funeral service. We work with local florists and flower shops to offer same day delivery. You will find budget sympathy flowers in Boerne here. Our funeral flowers are cheap in price but not in value.